Blows to the face and head may occur for a variety of reasons while at a construction site. These kinds of incidents can range in severity, causing disfigurement as well as potential harm to the brain. If you are struck or fall and sustain some kind of facial or head injury during a construction accident, it’s important that you get it checked out by a medical professional. 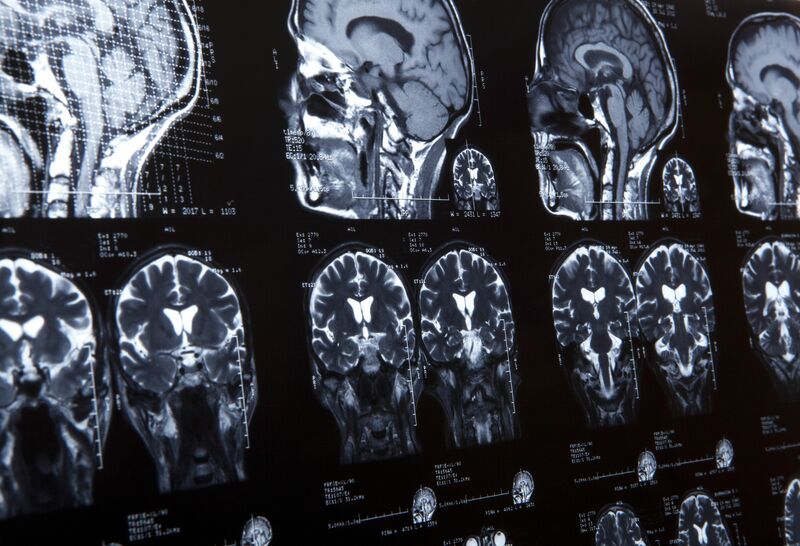 The accident attorneys at our Brooklyn, NY law firm would like to consider different kinds of traumatic brain injuries (TBIs) that could befall you if you work in construction or a similar field. We’ll briefly note how our lawyers can help with workers’ compensation benefits as well as injury litigation. When the injury to your head is especially severe, it can result in fractures to the skull. These skull fragments could lead to serious harm to the brain. The danger of a brain injury is increased if you suffer from a penetrating brain injury, which means that the cranium has been breached. Concussions occur when the brain is rapidly accelerated and decelerated within the skull. Blows to the head and body can cause these kinds of injuries to occur. While considered a mild brain injury, it can take weeks or even months to fully and properly recover from a concussion. Repeated concussions can lead to deterioration of the brain. Brian contusions are bruises to the brain caused by the brain being struck or striking the inside of the skull. It’s estimated that brain contusions occur in roughly 20 percent to 30 percent of cases of severe head trauma. Contusions may develop hours after a serious blow to the head. It’s important that contusions be monitored carefully even though many brain contusions heal just fine on their own. A hematoma refers to blood pooling around areas where the blood vessels have been damaged. When part of the brain has been seriously injured, hematoma are a major danger that must be addressed as soon as possible. Electrical injuries can do all sorts of damage to your body. In addition to burns and damage to nerves and muscles, a surge of electricity running through your body could disrupt or negatively affect brain function. This could lead to problems with cognition, motor skills, and mood. Our lawyers can help you if your have been denied a workers’ compensation claim following your injury. We can review your claim and help with the appeal process so it goes smoothly and the matter is resolved quickly. If negligence at the worksite is what led to your injury, our attorneys can discuss the possibility of a lawsuit against your employer. Holding them accountable means seeking damages to cover medical expenses as well as future health needs. For more information about your legal options following a traumatic brain injury, be sure to contact our team of injury attorneys today. We will fight diligently for you and your loved ones every step of the way.